Helen A. Berger, Visiting Scholar at the Women’s Studies Research Center and member of the Waltham Committee presented a talk on Witches and Wiccans at the Waltham Center on Aging on Monday, January 28th. Helen has published four books on the topic, A Community of Witches; Voices from the Pagan Census; Witchcraft and Magic: North America; and Teenage Witches. 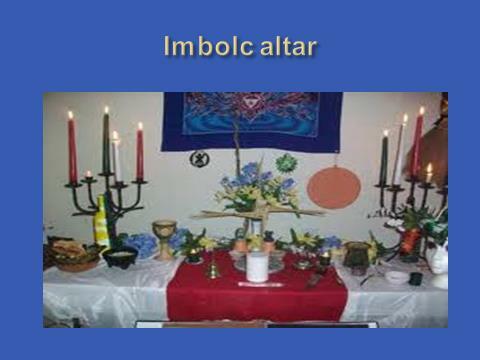 Her talk focused on Contemporary Witchcraft and Wicca as religions albeit an untraditional ones in which there is no central authority or one book that everyone must follow. Nature is seen as sacred and is celebrated in the Wheel of the Year–a ritual calendar–in which the beginning and height of each season is commemorate in a ritual. For Wiccans and Witches belief is less important than experiencing the divine and rituals provide a route to having that experience. The Goddess (es) is worshipped in conjuncture with the God(s) or alone. Witches and Wiccans practice magic but claim that they will not use if for ill, as the energy that each person sends out comes back to her or him three-fold. Thirty seniors were in attendance and a very lively and interesting discussion followed including questions about how the ritual calendar is used in other parts of the world where the seasons are different, and the relationship of contemporary Witches to those individuals killed as Witches in past. So much interest was stimulated that participants have requested more lectures on world religions.